Al Smith’s photography chronicled Seattle’s vibrant Central District neighborhood and the city’s African American community with great warmth and intimacy. Seattle on the Spot: The Photographs of Al Smith honors 65 years of Smith’s brilliantly expressive documentary photography and celebrates the neighborhood and people who inspired him. Take a look at Seattle through this distinctive lens. Who was Al Smith? Al Smith’s personal story is as compelling as his photography. He described himself as “a real native son.” Smith grew up at Fifth Avenue and Jefferson Street above a grocery store and attended O’Dea High School in Seattle’s First Hill neighborhood. After sailing around the Pacific Rim as a steward on merchant vessels, Smith returned to Seattle with a new camera and a desire to capture his home city on film. What started as a hobby soon became an art and a profession. He eventually started taking his hobby more seriously and formed his On the Spot photography side business. Seattle on the Spot is a special glimpse into Seattle’s African American community, the local jazz scene, as well as the life and the work of this unique artist. Smith’s pictures give a peek into a vibrant part of Seattle’s history and culture. 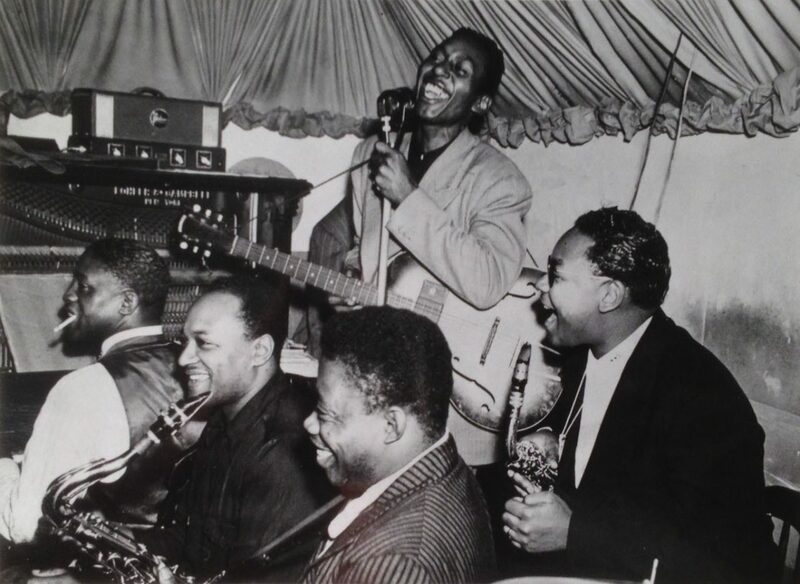 Seattle vocalist Clarence Smith singing with the Leon Vaughan Band, ca. 1948. Seafair festivities formerly featured a Mardi Gras parade in Seattle’s Central District. 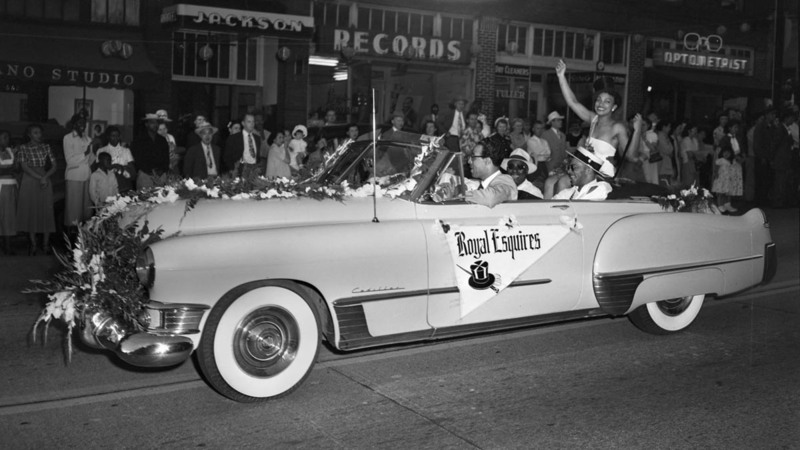 This photo shows parade royalty riding a float ca. 1955 celebration. 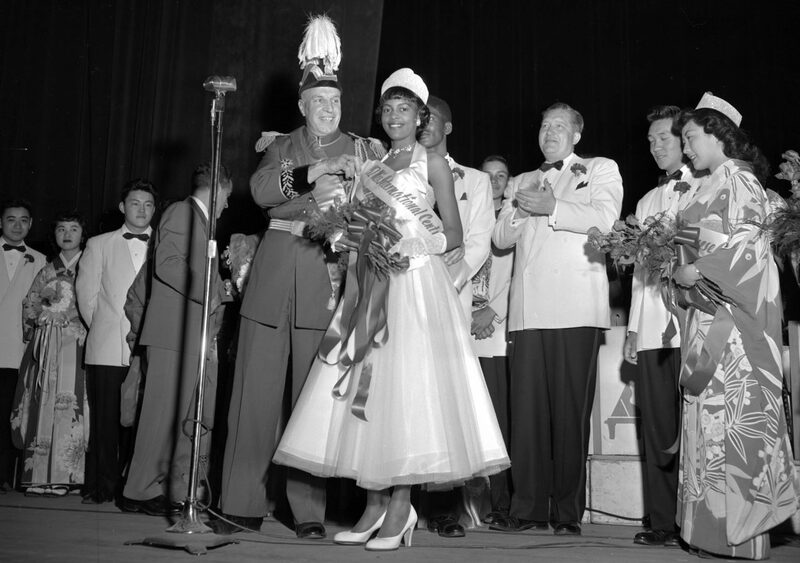 Miss Mardi Gras becomes Miss International Center in a 1952 coronation ceremony. The pageant was related to Seafair. Seattle’s Royal Esquires Club was founded in 1948, and is currently located in Columbia City. As a premiere private black social Club in the Pacific Northwest, the organization continues to provide a place for members to interact, enjoy themselves, and add value to the community. 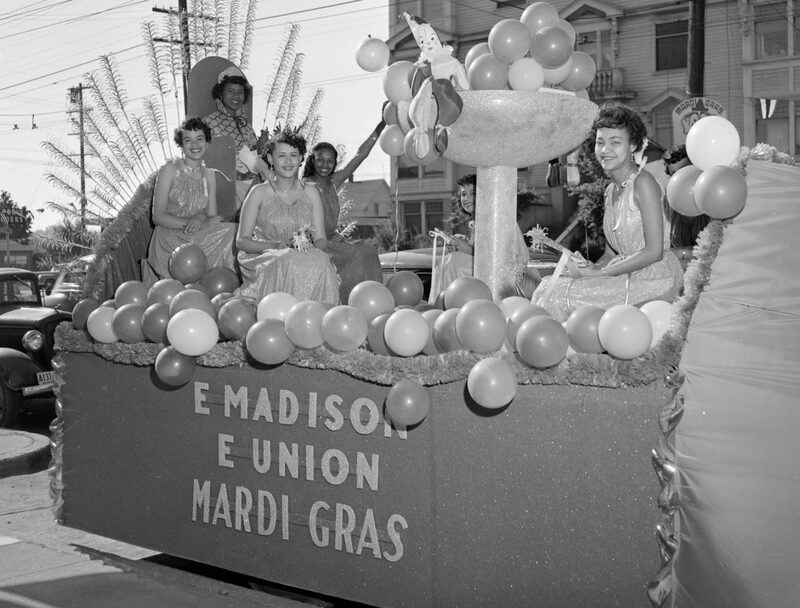 This photo shows members in a 1950 parade. Blues singer Dee Dee Hackett performed with Al Pierre at the Union Club in Seattle in the 1940s. 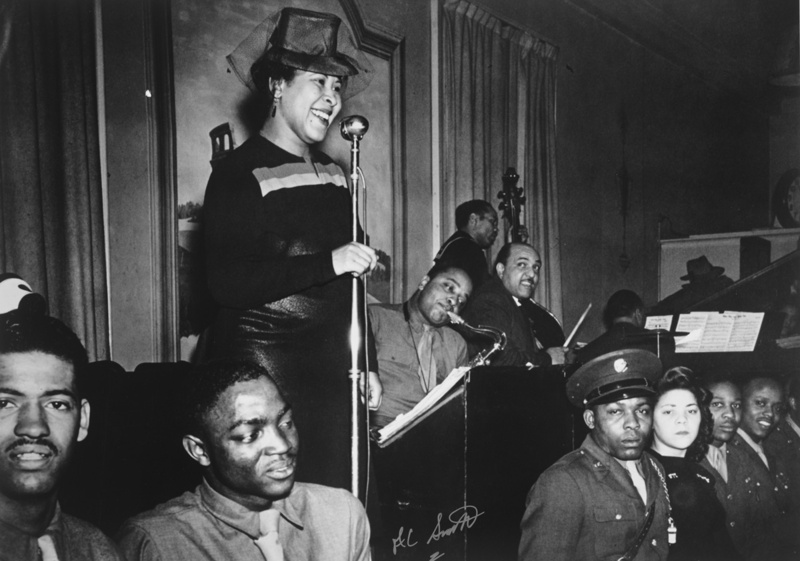 Post-War Seattle’s music scene went through a period of change as African Americans migrated to the city and brought new types of music. 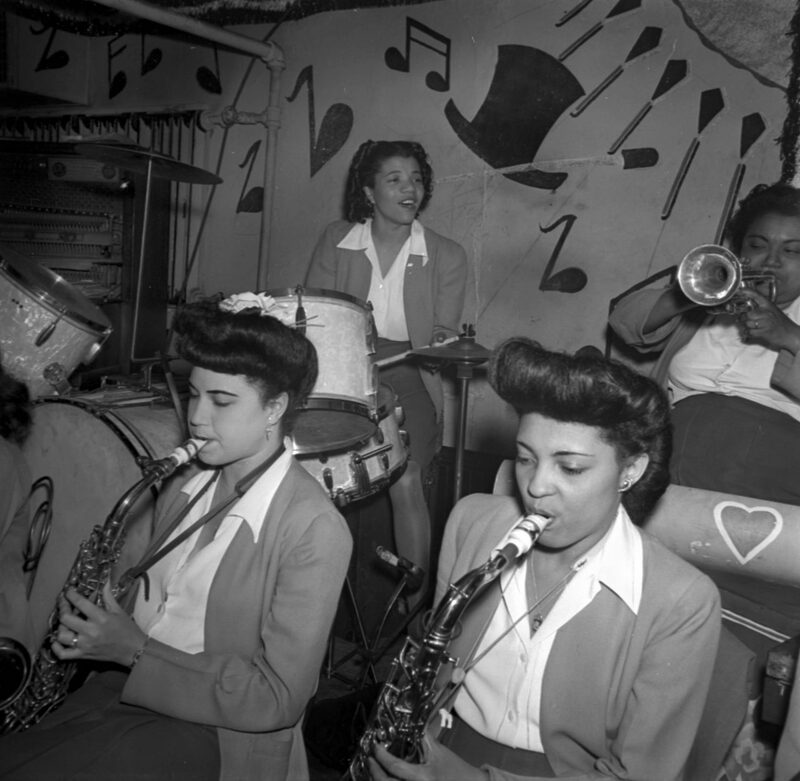 Along with that, many jazz, blues, and rhythm and blues clubs and dancehalls opened in the Central District. 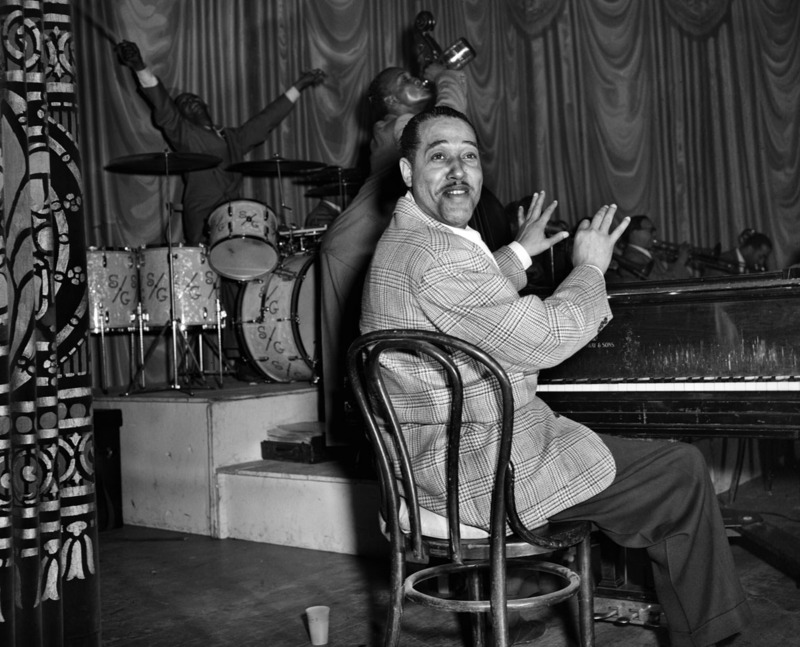 Both national and local acts played at venues throughout the city, and on August 27, 1947 Duke Ellington and his orchestra performed at Civic Auditorium. 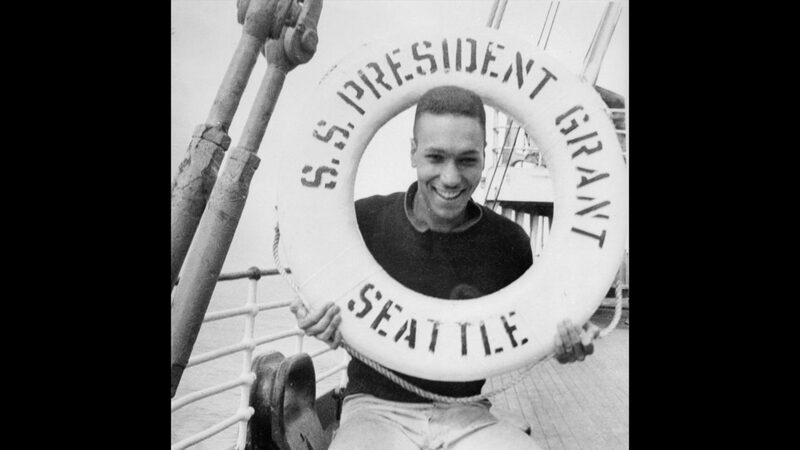 Al Smith on deck of the SS President Grant. 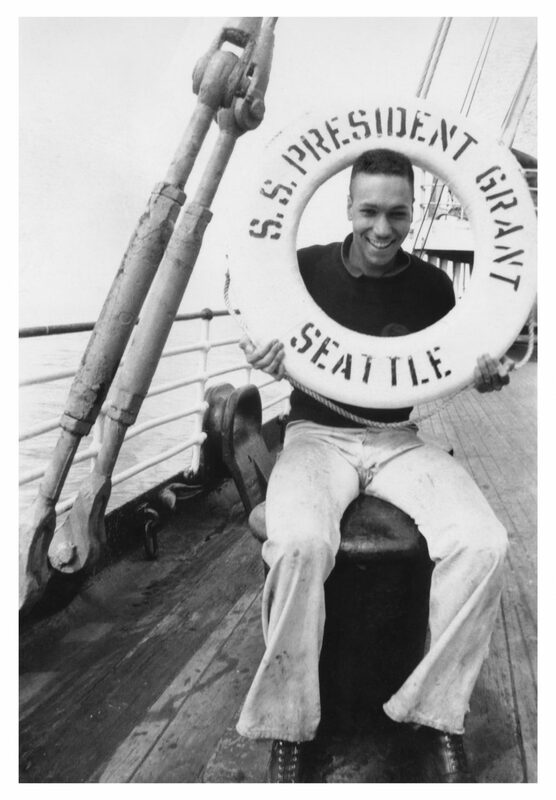 Smith worked on several ships between Seattle and Asia after high school, and here he is aboard the SS President Grant, ca. 1938. 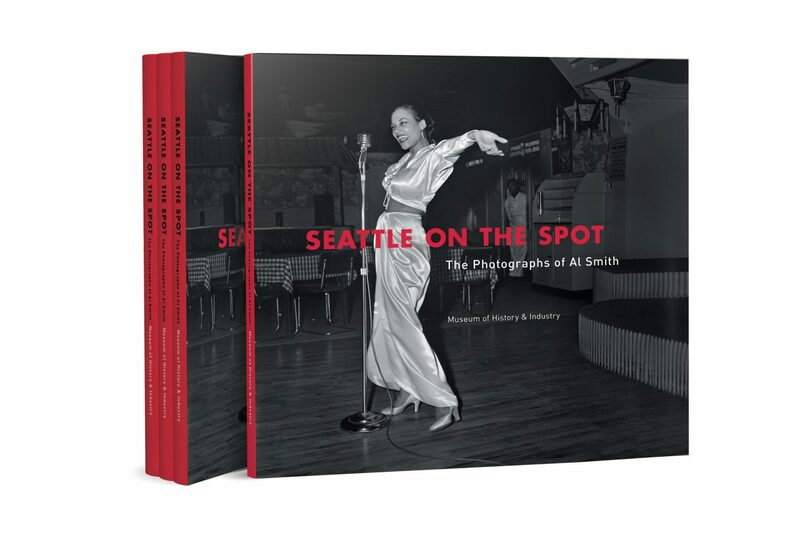 The Seattle on the Spot: The Photographs of Al Smith companion book is the perfect gift for history buffs and photography enthusiasts alike. This beautiful hardcover book features Al Smith’s brilliantly expressive photography alongside essays and anecdotes from the exhibit curators. Pick up your copy at the MOHAI Store. Photo Reproductions at the MOHAI Store: Love what you see in the exhibit? Large Al Smith photo reproductions are available for purchase at the MOHAI Store. Calling all photographers! 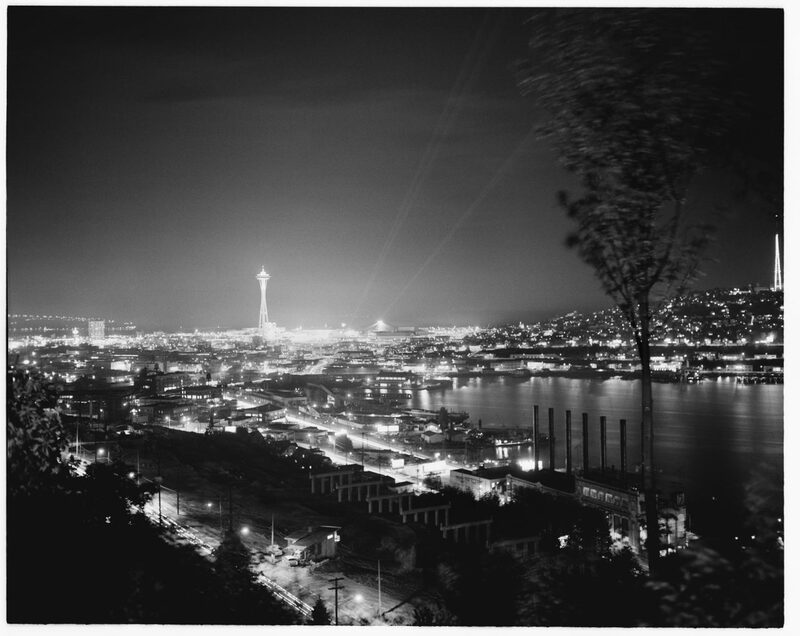 Your photo could be a part of Seattle on the Spot: The Photographs of Al Smith. Take a photo that showcases how your community celebrates and tag it with #SpotOnMOHAI via Facebook, Instagram, or Twitter to enter. Entries must be submitted by February 28. Al Smith’s photography business was called “On the Spot.” It was a phrase you may have heard in a 1940s jazz club to refer to someone who was at the right place at the right time—someone who knew what was happening. It’s also a good description of Al and his work. From the Jackson Street jazz scene of the 1940s to the celebrations and life events that made up the texture of the community, Al was always there with his camera. Al Smith received his first camera as a gift at the age of twelve, sparking a lifelong passion for photography. He fell in love with the art form as he began to capture images of the Central District communities he grew up in– both the close-knit West Indian immigrant community of his family and the diverse group of Irish, Italian, Japanese, and African American kids who were his childhood friends. As a young man in the 1930s, Al traveled the world as a steward on steamships. In 1939, he returned to Seattle from his final voyage and brought with him a professional camera. As Al married and started to raise a family, he also began to explore his own city with the curiosity that had carried him across the world. He carried his camera wherever he went, capturing friends and family, meeting and gatherings, and the vibrant social life of the Central District in the 1940s, 50s, and 60s. Al never stopped taking photographs. Later in life, he returned to the photos he took in his earlier days and began the process of organizing and sorting them. When Al Smith passed away in 2008, he left an unparalleled document of the city’s history. From 1937 to 1951, a thriving after-hours scene flourished along Jackson Street, from the International District to 14th Avenue South. The district was particularly lively during World War II. Thousands of soldiers and wartime construction workers—many of them African American—flooded into the city. After work, they jammed clubs to socialize and catch a set by superb local musicians or some of the hottest players in jazz, who would often drop by while on tour. With an ear for music and an eye for a bright moment, Al Smith started taking photographs on Jackson Street in 1940. 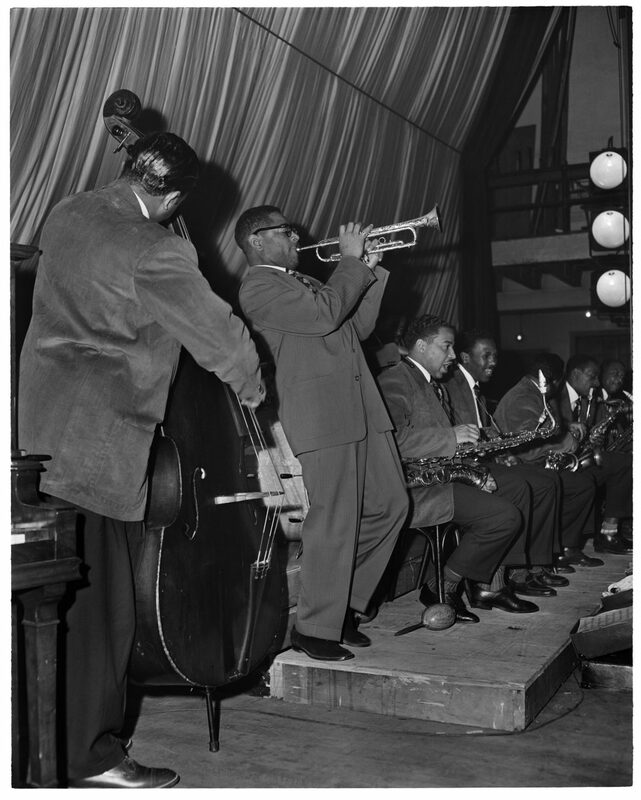 Al is best known for capturing images of musicians and patrons alike in Seattle’s lively jazz scene. These compelling photographs provide a visual record of a chapter that otherwise might have been lost. Al Smith and his camera witnessed major transformations of Seattle, the Central District, and the city’s African American community. His work provides a window into life during this time. This exhibit focuses on Al’s photography from the 1940s, 50s, and 60s– decades that saw the largest migration of African Americans in the history of the Pacific Northwest. Thousands of African Americans arrived in the Pacific Northwest during and after World War II. Most joined a small but vibrant black community that was already evolving in Seattle’s Central District. Despite blatant forms of discrimination and racial prejudice, the neighborhood would become a thriving center for African American culture and life. Al’s photographs are an unparalleled view into the life of this community. MOHAI’s relationship with Al Smith goes back to 1986, when he began volunteering in the museum’s darkroom. MOHAI created a small display of Al’s work in 1986 and a larger exhibit in 1995. In 2014, Al’s family donated his lifework of about 40,000 images to MOHAI. 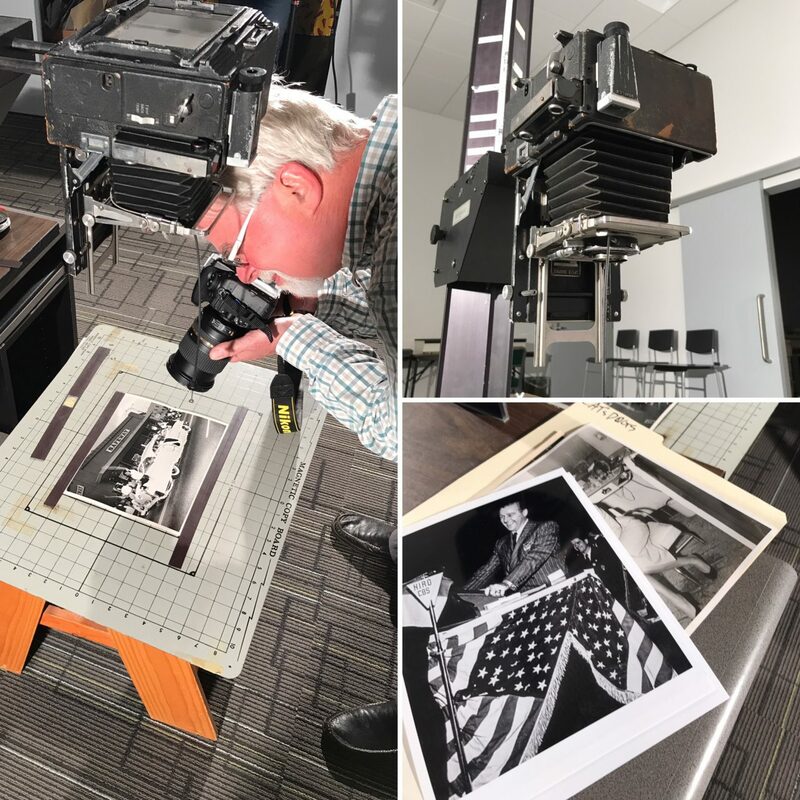 Museum staff worked closely with the Black Heritage Society of Washington State, the Smith family, and many members of the community to organize, inventory, identify people and locations in the photographs, and collect oral histories connected to Al’s life and subject matter. The museum continues to work with the community to catalog, preserve, and interpret these photographs. Al’s work is an invitation to learn more and get involved in our community. 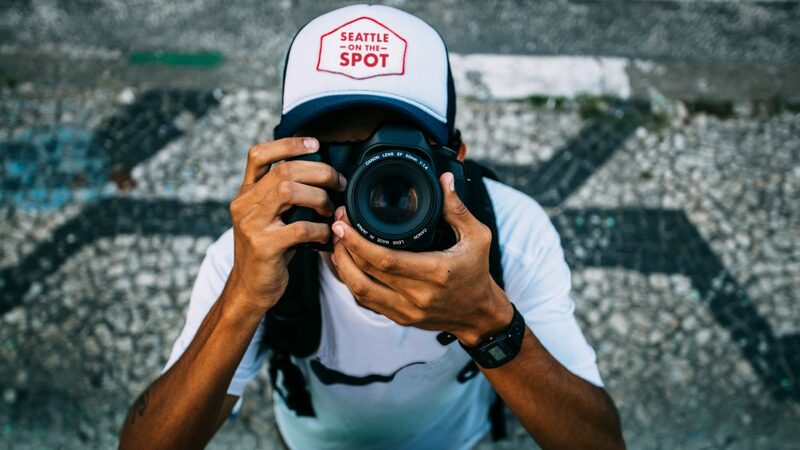 Many thanks to all the individuals and organizations who have advised and participated in the development of the Seattle on the Spot: The Photographs of Al Smith exhibit.